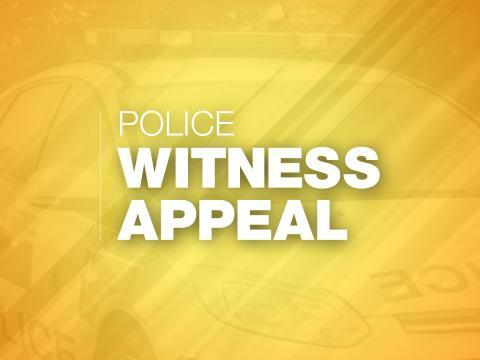 At around 9pm on Wednesday 20 March a man carrying a knife demanded money from a staff member at the shop. The staff member locked himself in a room at the rear of the store and called police, the man left. Nothing was taken and no-one was hurt. He was wearing a black balaclava with the eyes showing and a white jumper. Investigating officer DC Gemma Boyle said: “Were you in Aldermoor Road at the time, did you see what happened? We haven’t received any other similar reports in the area. “We’ve been speaking to the bookmakers to offer advice and information. They have ensured that their staff have been fully briefed about what to do and how to keep safe if they find themselves in this type of situation”. Anyone with information should call 101 quoting 44190097880.